You never seem to have enough closets, and you don’t make the best of the ones you have. If that sounds like you, you need to get to know us. 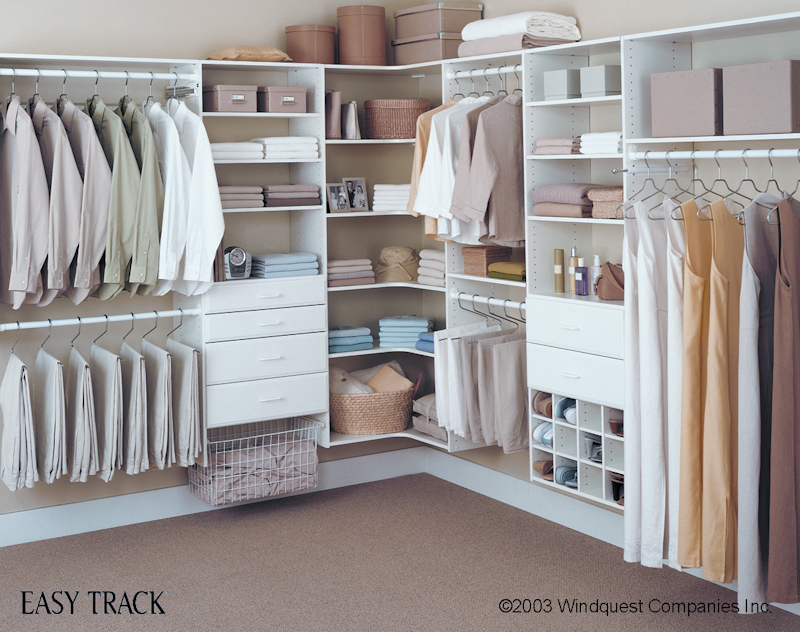 We’ll work with you to design a dream closet system that works with your lifestyle – and meets your budget. Measure your closet. Measure the width, height and depth. Note any obstructions, including doors, windows and electrical outlets. 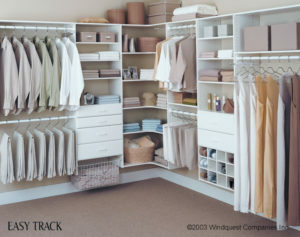 Create your custom closet design. 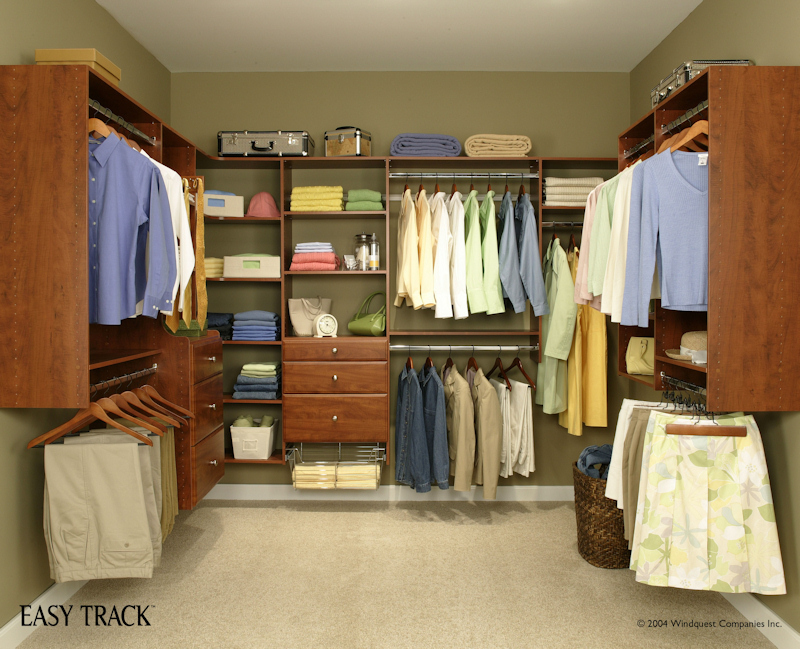 Do it yourself or bring this information in to Brunsell Lumber & Millwork and let one of our closet specialists design the perfect custom closet for you – FREE OF CHARGE.